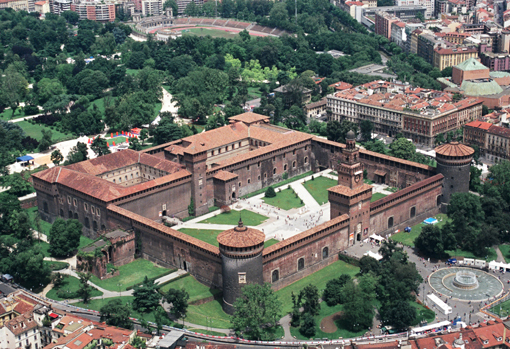 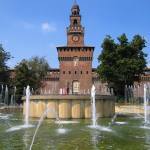 The Castello Sforzesco is one of the main symbols of Milan and its history. 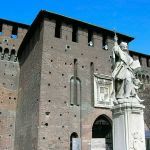 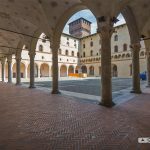 It was built in the fifteenth century by Francesco Sforza, who became just the Duke of Milan, on the site of an earlier fort dating from the fourteenth century known as Castrum Doors Jovis (Castle door Jupiter or Zobia), and over the centuries has undergone considerable change. 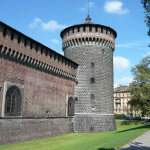 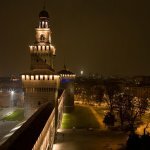 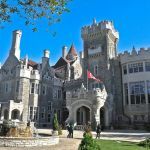 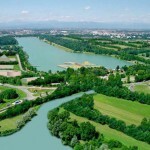 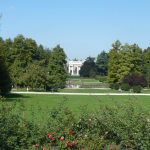 Between the sixteenth and seventeenth centuries was a major military citadels in Europe; restored in historicist style by Luca Beltrami between 1891 and 1905, is now home to important cultural institutions and tourist destination. 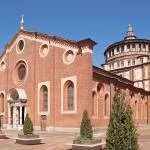 Inside the Rondanini Pietà by Michelangelo and the frescoes in the Sala delle Asse pergola Leonardo.